Turned 35, the next box to check. Gosh! As per our yearly tradition, it's time to summarise my life in a post! How has turning 35 changed for me? Work: After a good 4 years at the advertising agency, I decided on tendering. Didn't really feel like that was my calling you know? The work just wasn't for me. Also feel that the kids are growing up way too fast and I just wanted some time off to spend time with them currently. This is a short term approach though as I would still want to return to the workforce sooner or later. And in the meantime, I'll be using this break to spend more time with the kids. Family: Relationship with my parents has been good. Been catching up with my parents often. Even if we couldn't meet, we would spend time on the phone and send pictures of the kids. Love: I have to be honest, having two kids isn't a walk in the park. It's tough parenting with two kiddos below 3 especially when I have to do most of the heavy lifting most of the time. This is also a reason why I decided to take a short term break as Skai has a new job and spends a lot of time out. Someone has to be the constant in the family. Health: Breastfeeding has been easier the second time around. I guess cos I didn't officially stop. With the help of Aimin, I managed to lose the balance of my pregnancy weight! Phew. I only wished, I had more time to myself and be able to exercise haha. Friends: No change here. Kept those who matter close and distanced myself from those who I felt were toxic. Blogging: Spending more time on Instagram instead as I hardly have time on the computer. Still love doing what I do, just more regularly on a different platform. Holler if you have any opportunities! Thanks to everyone and anyone who has wished me a very happy birthday. As mentioned every year: birthdays just symbolises another year closer to the grave (to me). So love like you have never loved before, eat like you have never eaten before, live life like every day is your last. Posted in Announcements, Birthday, Yours truly.... 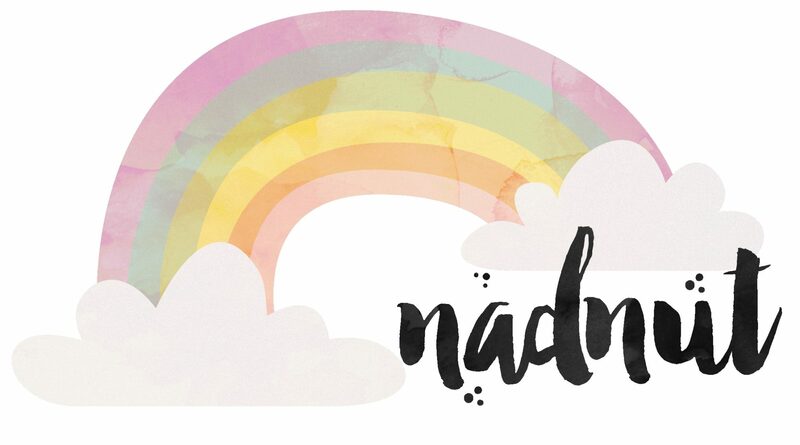 Tags: nadnut, nadnut birthday, nadnut.com, nadnut.com - Singapore Lifestyle Blog, singapore lifestyle blog, Turning 35, Turning 35 on February 8 on February 8, 2019 by nadnut.